It’s winter time. We are comming in doors to work on the computer and electronics now. 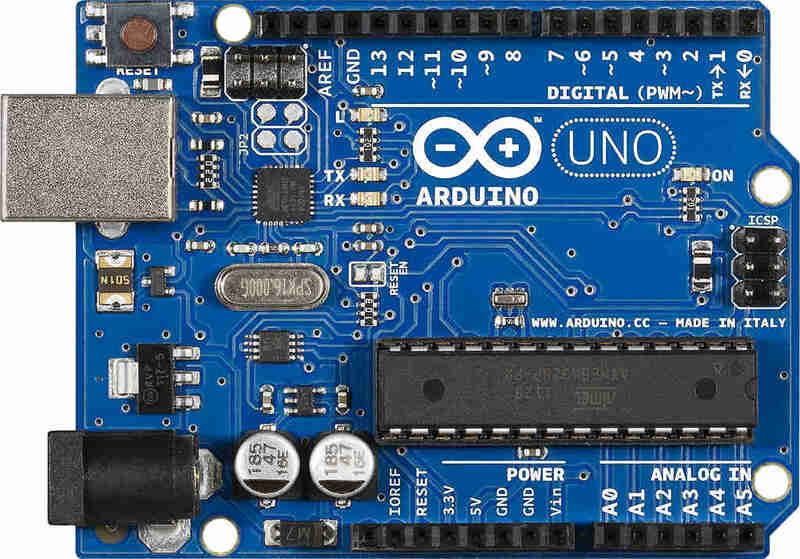 We are learning Arduino sketches and basic electronic circuit theory and applications. We loaded Linux on one of the brother’s laptop. This was our first solering session. We soldered Arduino microcontroller boards and the circuits that they were going in to. This was done after we tested the circuits in the prototyping bread boards.